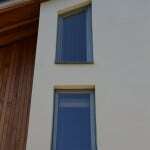 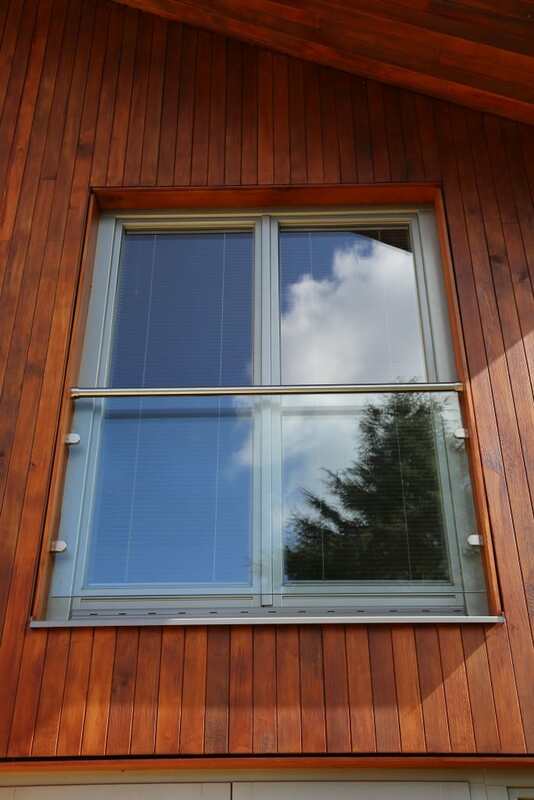 We are pleased with the PERFORMANCE windows: they operate well and the finish quality is great. 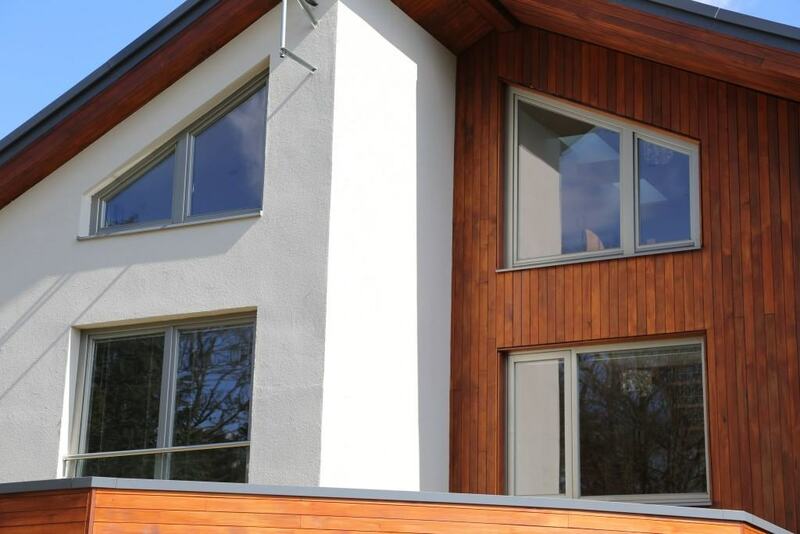 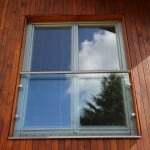 Sometimes they are even mistaken for aluminium windows because of the quality of the finish. 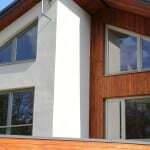 We also found Green Building Store to be a very helpful company to deal with. 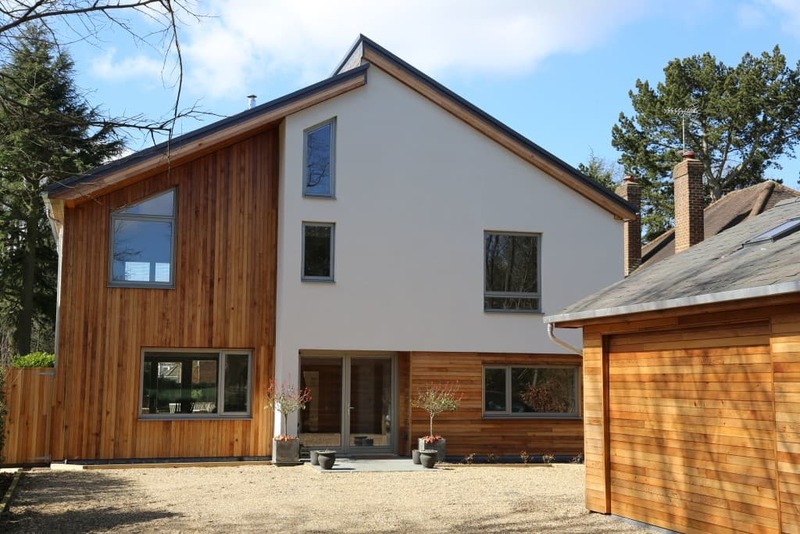 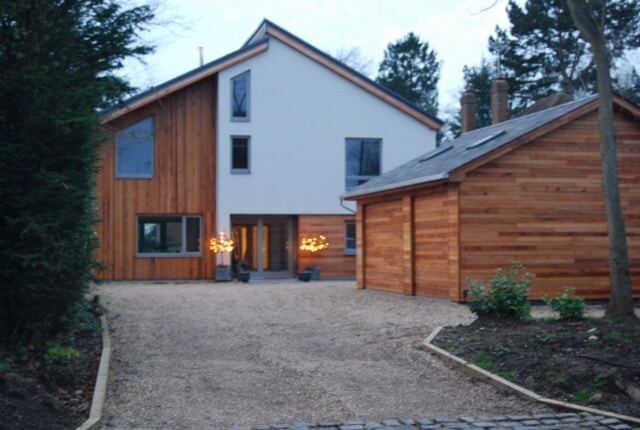 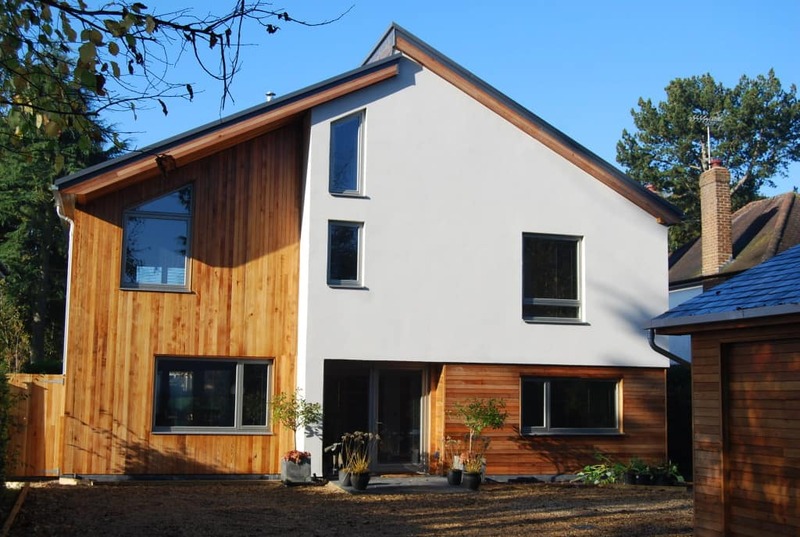 Architect Paul Osborne has designed an award-winning low energy home in Hertfordshire for private clients, which is offering net-zero energy bills. 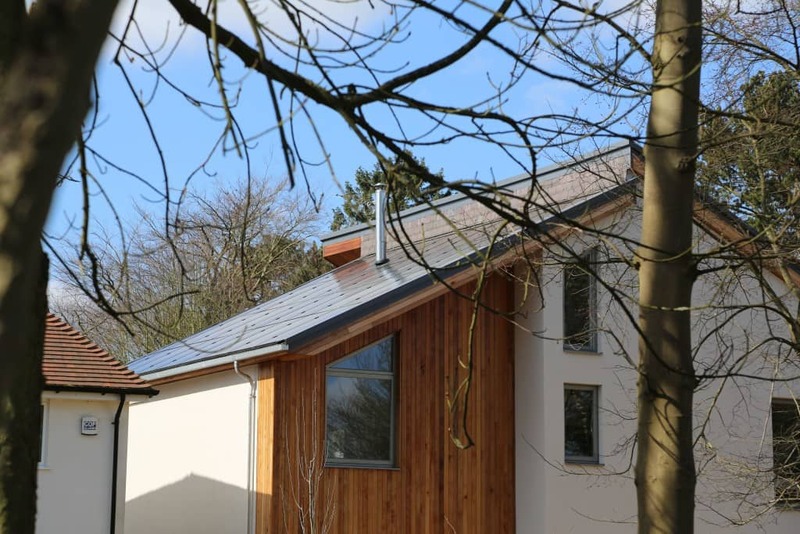 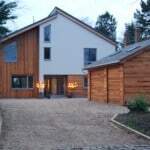 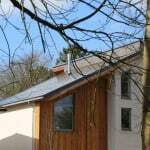 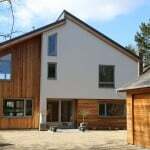 The house is powered by solar PV energy and a ground source heat pump meaning that energy bills are paid for from electricity generated by the home, which is sold back to the grid, resulting in net-zero energy bills. 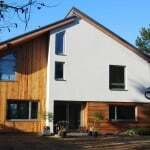 The project won Hertfordshire Council ‘2015 Building Futures Awards’ in the ‘Most Sustainable Construction Project’ category. 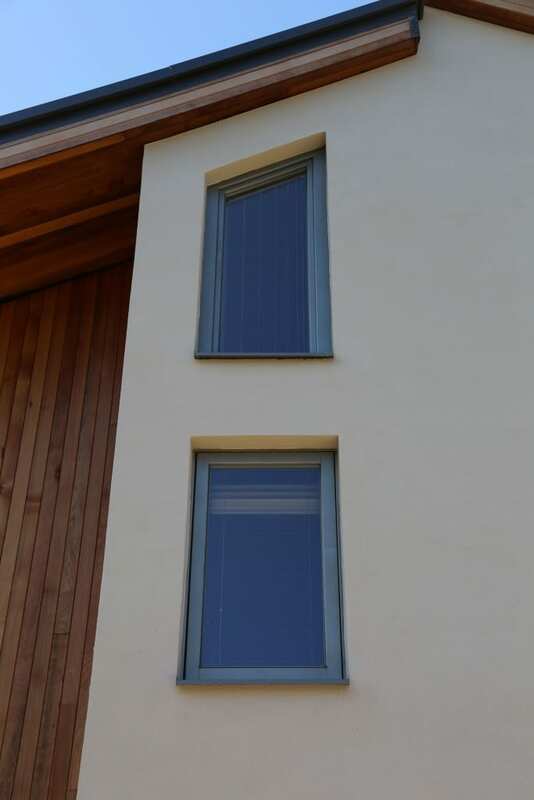 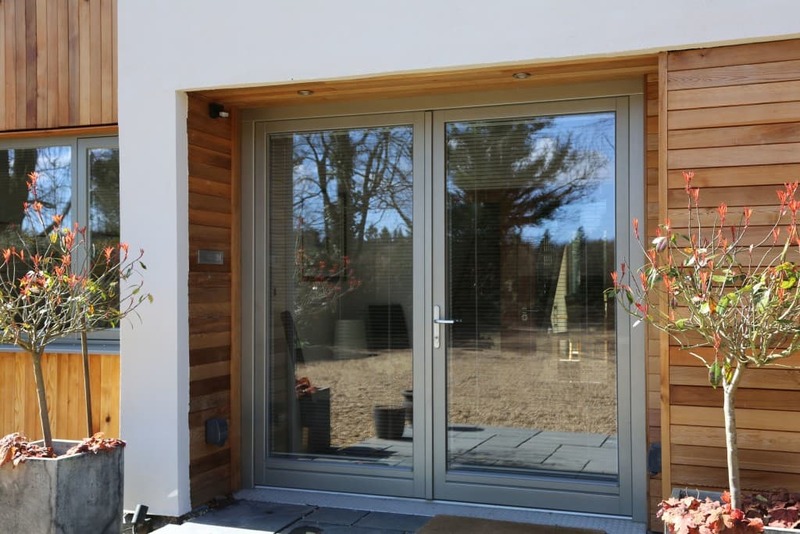 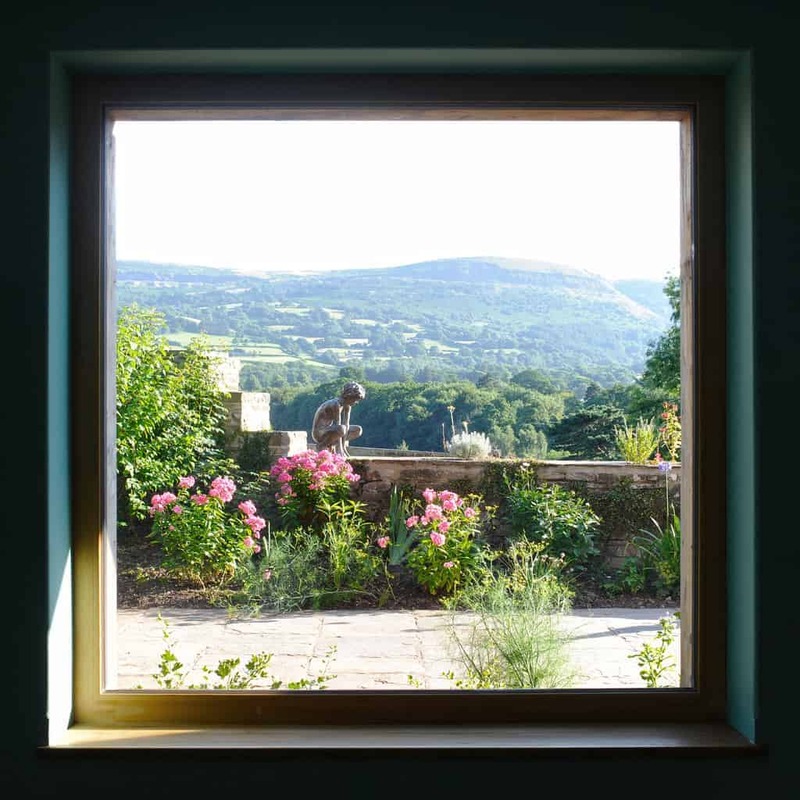 As part of the project’s insulation measures, PERFORMANCE double glazed timber windows and doors were specified, following a recommendation by the project architect. 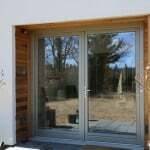 Green Building Store supplied a combination of PERFORMANCE inward opening and outward opening windows, tilt and turn inward balcony doors, French doors and entrance doors.